Hello!Stars | Um pedacinho de Hello!Project no Brasil. 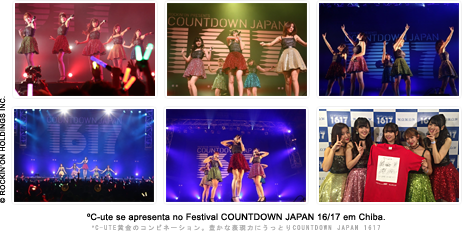 : ºC-ute no show especial "Countdown Japan 16/17" em Chiba! ºC-ute no show especial "Countdown Japan 16/17" em Chiba!